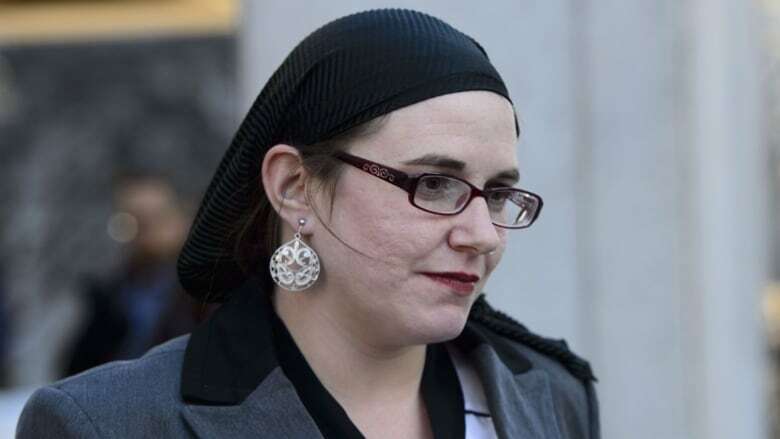 Caitlan Coleman continued her testimony Monday describing how she planned to escape from her estranged husband, Joshua Boyle. 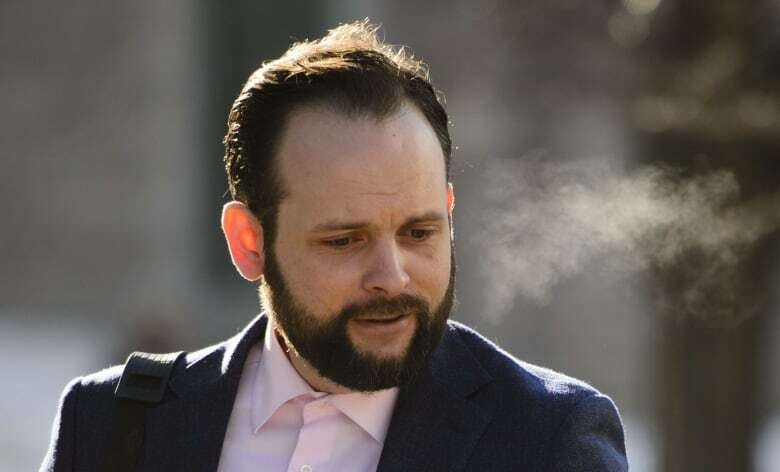 Coleman, the Crown's star witness at Boyle's criminal trial in provincial court in Ottawa, made the statement as the Crown concluded its examination-in-chief Monday morning. She appeared via closed-circuit television from another room in the courthouse, as she has since last Wednesday when her testimony began. Coleman said the decision to leave Boyle came on the night of Dec. 30, 2017, after Boyle had returned from dropping off Coleman's mother at a hotel in the ByWard Market. She said Boyle told her she had to stay in their bedroom and couldn't leave without his permission — though he wouldn't put locks on the door— and that he'd limit her access to their children. She said that reminded her of her experience in captivity in Afghanistan when Boyle would order her to stay in a bathroom area, which she described as "the darkest period of my whole life." Coleman said she tried to tell Boyle he wasn't being rational and it might be related to the PTSD and brain damage he'd sustained while they were in captivity, but he told her shut up. Coleman said at that point, when she realized Boyle wouldn't be willing to have a conversation about getting mental help, she decided to make a break for it. "I started to think about escape." "I had been telling myself I could stay for them." Coleman said she put on two or three pairs of socks in the bedroom because she didn't have access to shoes, and, hearing their neighbours were having a party, she planned to get help upstairs. Coleman said she knocked on the neighbours' door and may have been yelling for help when Boyle came after her. "His tone was very caring and very concerned for me, which was not a tone that I had heard from him … in at least a long time," Coleman said. Coleman tried the neighbours' door again and decided to head to a Bronson Avenue pizza shop, which she hoped would be open late at night. Coleman said staff at the pizza shop allowed her to enter even though it was closed and gave her access to a telephone, which she used to call her mother. The employees then called her a cab to take her to her mother's hotel. She said she was concerned about that when she spoke to the police officer who located her at her mom's hotel room. "I was concerned that they would believe Josh's story over me, because Josh had always told me nobody would believe me," she said. 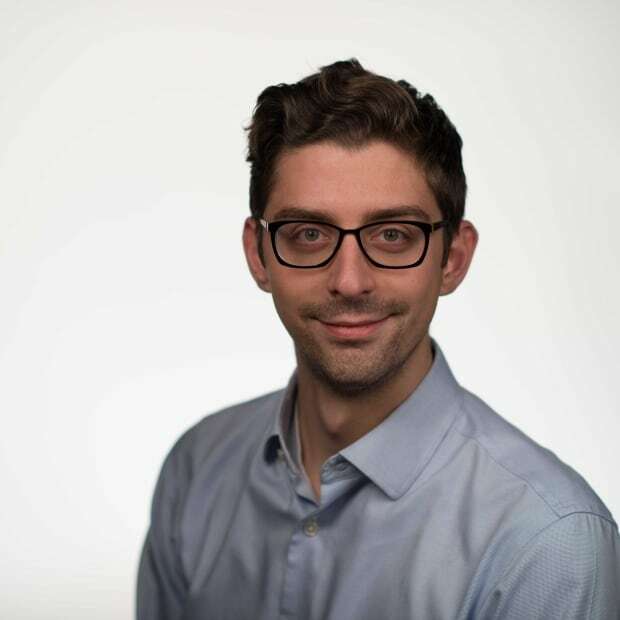 Coleman said she would sometime adopt a persona in online forums, and became agitated as Greenspon pressed her over why she wouldn't identify with her teenage self-description as "downright violent." 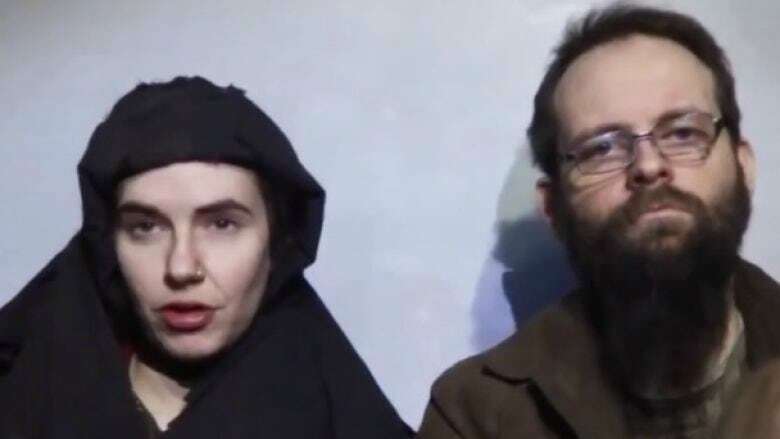 Coleman requested a break after saying she was feeling "attacked" by Greenspon's approach and it was triggering thoughts about her time in captivity. The defence questions also covered Coleman's self-diagnosis of borderline personality disorder and her posts where she described anger and anxiety issues. Greenspon asked Coleman about an incident in 2007 on a Toronto subway platform where she shoved Boyle. She said she remembered shoving him, but, when pressed by the defence, maintained she didn't remember if it was toward the tracks. "He was attacking me verbally and I wanted to get him away from me," she said. In cross-examination, Coleman maintained that often her emotional "fits" — panic attacks that could lead to crying, shouting or self-harm — were triggered by fights with Boyle. Coleman said self-harm could including cutting her arms, leg or banging her head against a rock or wall. Greenspon pressed Coleman over whether she ever bit herself; she said that was possible. She also said she had been considering divorcing Boyle in early 2012, mere months after they had married in 2011. She had spoken to her parents, reduced contact with Boyle and even had a divorce lawyer attempt to serve him with papers. Coleman said she changed her mind after Boyle came to visit her in Pennsylvania. Greenspon also asked Coleman about whether she had suicidal thoughts or attempted suicide and outlined a few a scenarios in the couple's relationship. Coleman disputed those situations as suicide attempts and said some of them were incidents where her actions were misunderstood. She said at one point in her captivity in Afghanistan she threw a rope over a beam in their cell after her daughter had been killed. She said while she had a desire to die, she didn't have a desire to kill herself.